The celebration of traditional holidays has also been re-energised. 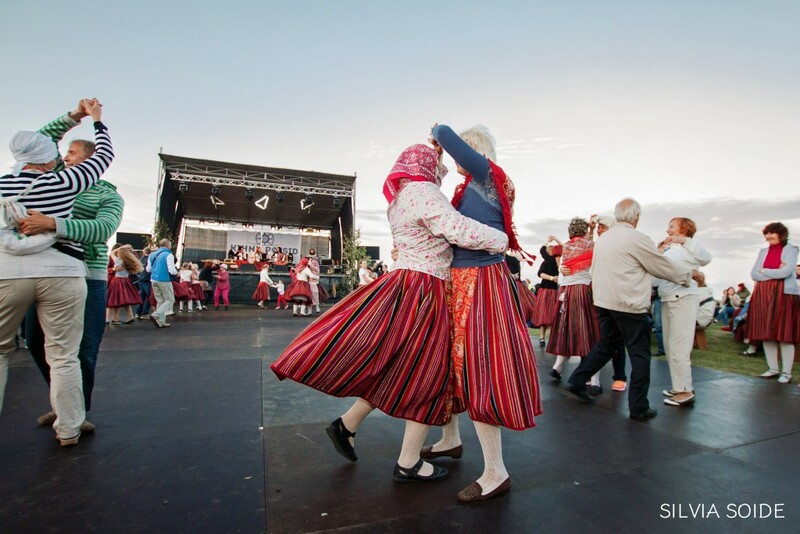 The islanders have always celebrated the Midsummer Day, St. Catherine's Day and Christmas, but some traditional holidays that were in danger of fading away are kept alive by the Kihnu Museum and Metsamaa Traditional Farm. 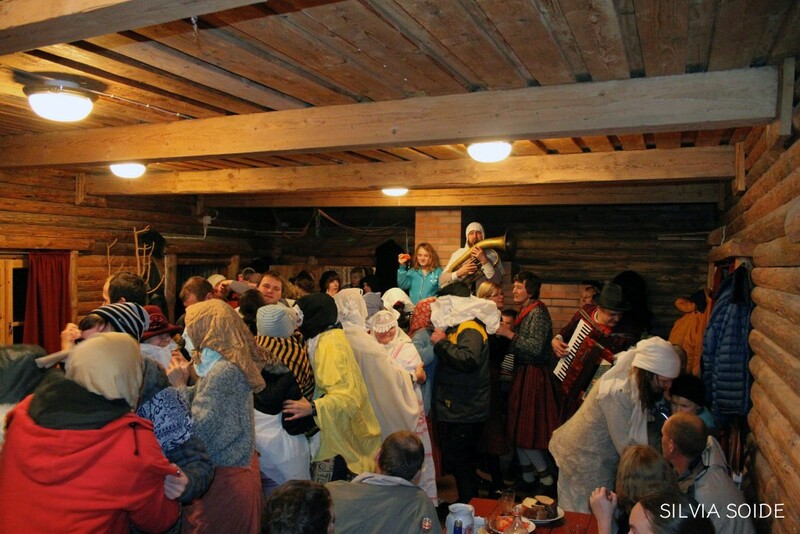 St. Catherine's Day is always celebrated in Kihnu; it has changed over time but there is definitely a party on the eve of St. Catherine’s Day. Despite the attempts to restore the tradition of having a party in all four villages at once, it has not really succeeded thus far. 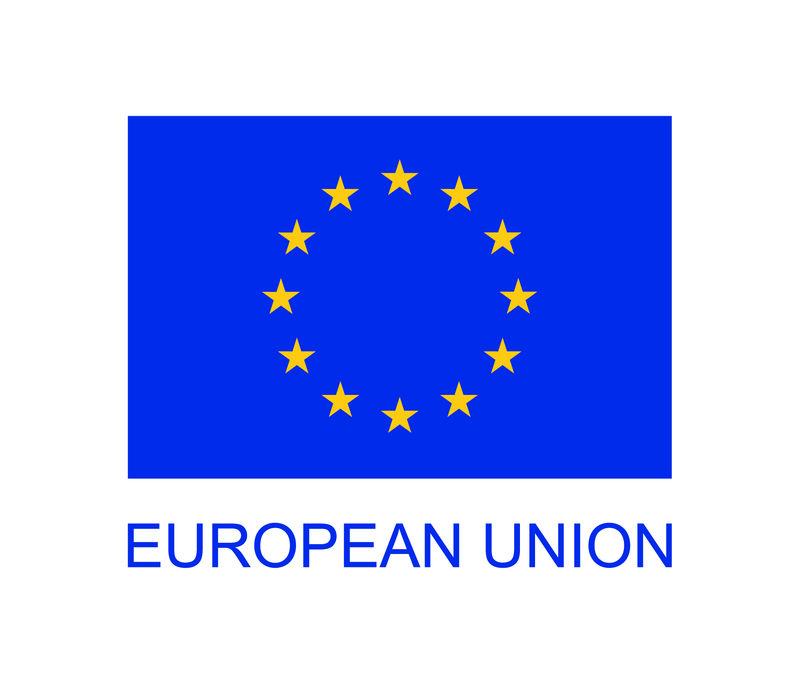 Depending on the year, there are usually one, two or, in a good year, three parties. 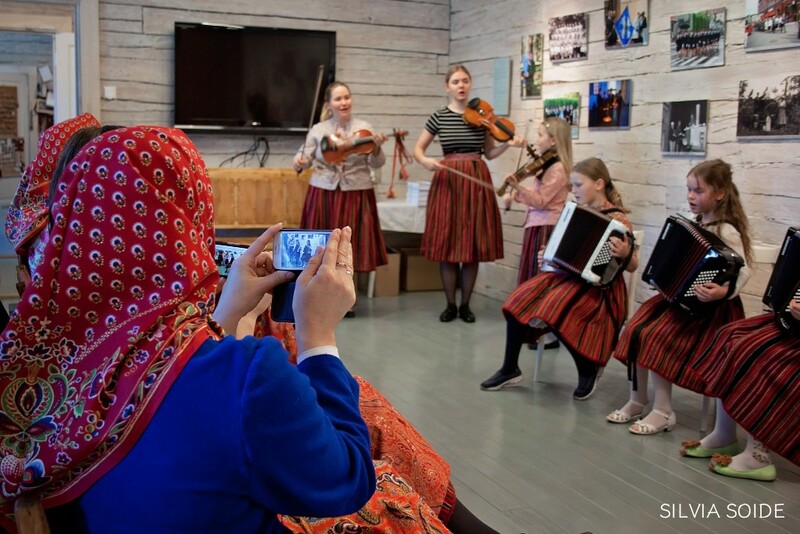 The village or the community will jointly lay a rich table, musicians will play traditional musical instruments, and people will eat, dance and Catherine’s mummers will make rounds to the other village's party. The Catherine’s mummers sing songs and wear masks to stay unknown, at least at first. For this, the organisers have stocked necessary items to the party house: skirts, scarves, curtains, veils, hats. The Catherine’s mummers are welcomed with drinks, the people of the two villages dance and sing for a while and then the visitors go back to their own party house and wait for a return visit. The day after St. Catherine's Day people gather back to the party house, eat soup and reminisce about the previous day. 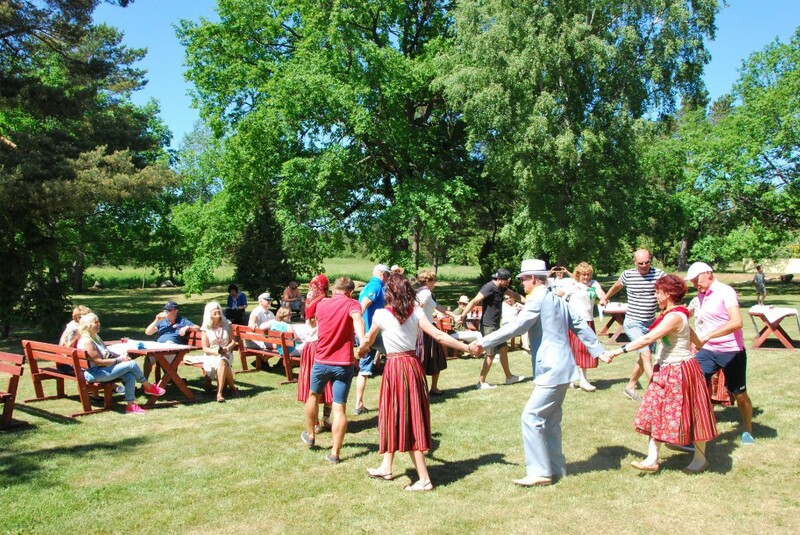 Old traditions are honoured on Midsummer Day as well and if before the Midsummer Day party was celebrated in all villages separately, then now it is an over-island celebration. On that day, the whole island is like one village and the joint party is either at the Linaküla beach or Vanarahvamaja square. 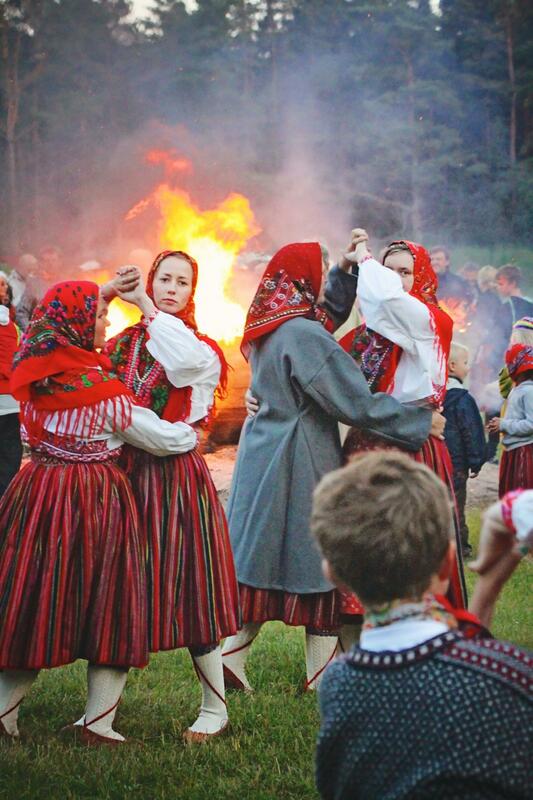 The Midsummer Eve culminates with the burning of the boat set as a bonfire accompanied by dancing and singing. The celebration of Christmas in Kihnu has become an increasingly bigger national holiday, and community-based interaction has increased. Christmas is celebrated on the island in a somewhat different manner than in the rest of Estonia. If other Estonians use spruce for Christmas tree, the people of Kihnu bring a pine tree to their homes because there would not be enough spruces for everyone. It is interesting that Kihnu children, who know the difference between a spruce and a pine without mistaking and even with their eyes closed, will still call it a spruce after Christmas decorations have been put on it. A sauna is heated in the afternoon of the Christmas Eve and after that people go to the cemetery to light candles on the graves of their relatives. After that, families will go to church. 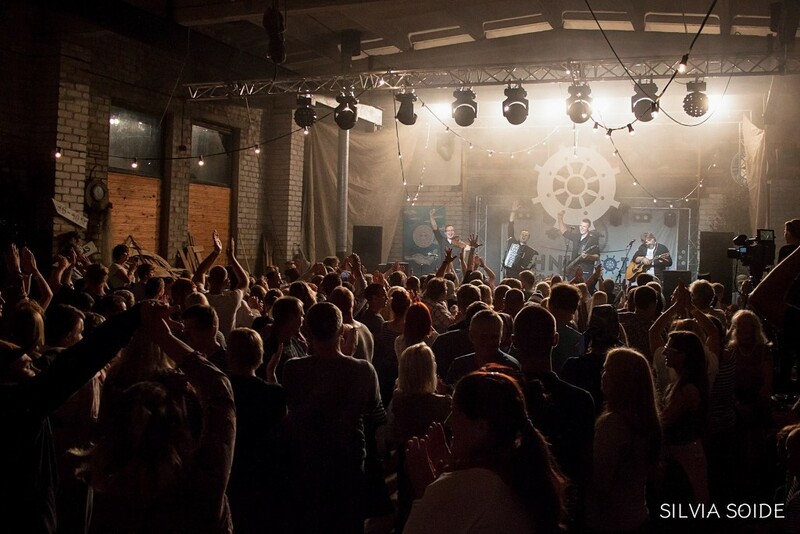 Compared to the old days, today, the role of the church has even increased. After the service, people spend the evening with their family behind a richly laid table, like it is custom in homes all around Estonia. On the first and second day of Christmas people do not stay at home anymore and they will go from farm to farm to greet the landlord and landlady. This running around the village is called latsis käimine by the locals and for this occasion, people always have home-brewed beer to offer the visitors. Christmas meals and drinks are also offered. There is a nice tradition from the old times that before Christmas people bring beer, jellied meat, bread or some other Christmas food for neighbours to taste. During Christmas, bread has to be laid on the table in a way that the cut side is not towards the door. According to old customs, islanders do not sweep the floors at Christmas and a lamp is kept lit during the entire night.